for $395,000. 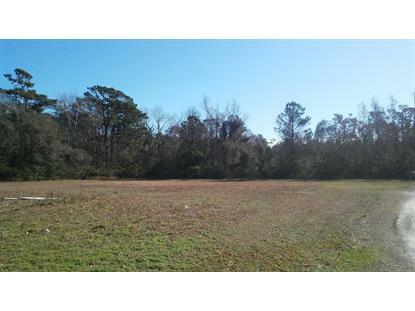 The lot size is 2.23 Acre(s). OWNER FINANCING MERCIAL ACREAGE FOR SALE ON HWY 24. LOCATION, LOCATION IS EVERYTHING FOR A BUSINESS. 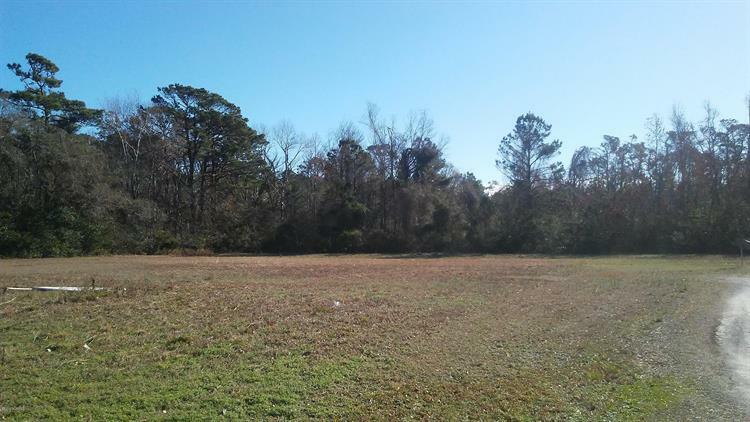 OWNER WILL CONSIDER SELLING LOT THAT IS ADJACENT TO OR WOULD CONSIDER LEASING.